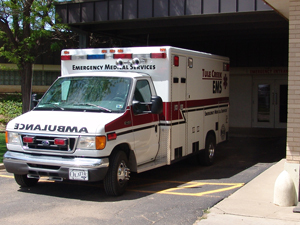 Tule Creek EMS is the exclusive provider of Emergency Medical Services for the citizens of Swisher County. 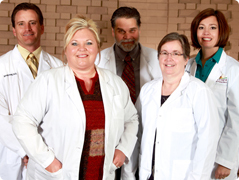 We serve approximately 900 square miles covering all of Swisher County located in the Texas panhandle. Tule Creek EMS is licensed by the Department of State Health Services as a BLS/MICU provider. Tule Creek EMS employs EMT-Basics, EMT-Intermediates, and EMT-Paramedics. We operate a station in Tulia, Texas 24 hours a day and seven days a week. One duty crew, one call crew, and a reserve are always staffing our station. We average 780 calls per year, of which 90 percent are 9-1-1 calls.